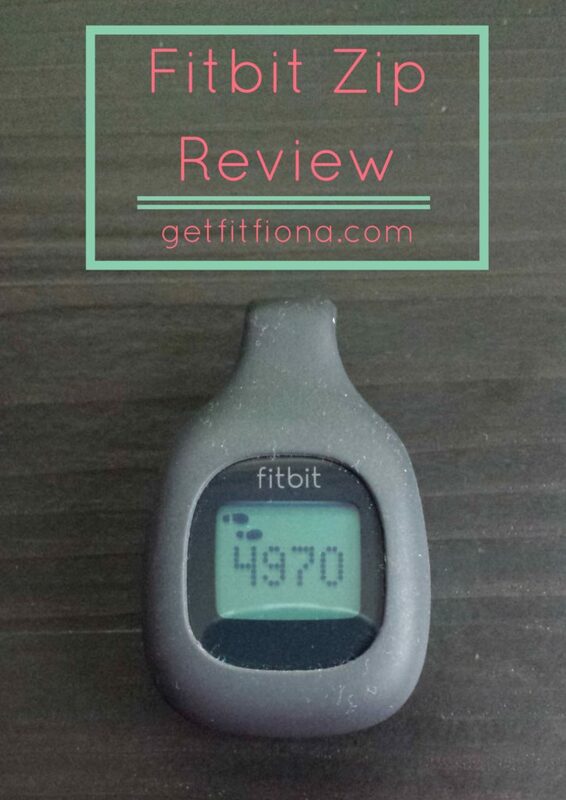 I’ve had my FitBit Zip for almost two months how so I thought I’d write a review with my thoughts about it. I got a couple gift cards for Christmas that I used to buy it with. I had just enough to get the zip, so that made my decision easy. I really only wanted to count my steps. While having my sleep and heart rate measured would have been a nice bonus (those are features that other models have), it was my steps that I was most concerned about. Price // I managed to get my Zip for $70 including tax. I probably could have found a better deal on it somewhere else online, but then I wouldn’t have been able to pay for it with my gift cards. The Zip appealed to me the most out of all the models because it didn’t have to be visible. I can clip it onto the waistband of my pants or on my bra if I don’t want anyone to see it. As I’m not allowed to wear any jewelry when I play soccer, I wouldn’t be able to wear one of the watch ones during games. But with the Zip I can just attach it to my sports bra and I won’t have any problems. Batteries for the Zip are fairly inexpensive as well. I was able to get a two pack for $8. Set Up // First off, it was easy to set up. I put the battery in the back of the Fitbit and then went to fitbit.com to create an account. It comes with a mini USB that plugs into your computer to connect the Fitbit. 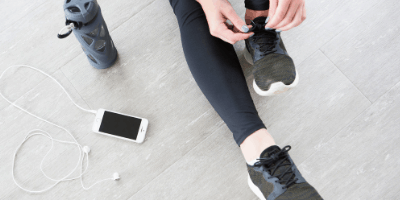 Once your account and the Fitbit are synced for the first time, you’re ready to start walking. Tracking // Overall I think the Fitbit is pretty accurate, though it does slightly over count steps. To be honest I don’t think it’s a big deal, because it ends up getting me moving more throughout the day than I would other wise. If I end up being off by 200 or 300 steps per day it’s not a deal breaker for me. Like I mentioned earlier, I bought my Fitbit a few days after Christmas. I was enjoying the holidays, and therefore wasn’t at school, work, or going about my usual routine. It was a bit of a shocker that first day or two when I realized how little I was moving. Clocking on at only 4000 or 5000 was a good wake up call that I needed to be more active, even if I was enjoying the downtime during the holidays. On my more normal days when I’m at work or school and working out, I’m usually pretty close to 10,000 steps. Having my Fitbit is the motivation I need to go for a walk after dinner or get on the treadmill to get the steps in I need to get hit 10,000 steps and get a star for the day. It’s amazing how motivating that little star is for me. 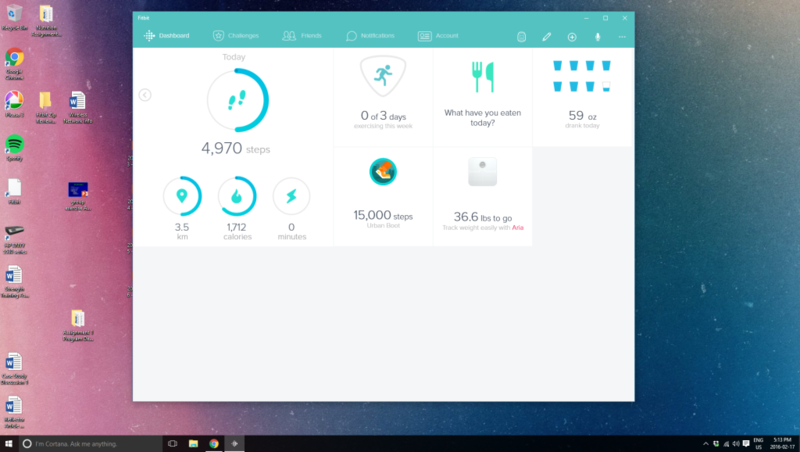 In addition to tracking steps, you can also track your food, weight, and water intake. Obviously these require you to manually input them. I’ve used both the weight and water tracker, though I use MyFitnessPal to track my food instead. It’s not that I don’t like that feature on Fitbit, it’s just that I really like MyFitnessPal. Challenges // One thing that I really like about my Fitbit is the challenges I can participate in. They can be for a single day, the weekend, or a work week. You invite your friends and everyone competes to get the most steps in by the end of the challenge. While I have yet to come in first place, it’s a great motivator for me to get in my 10,000 steps every day so that I stay near the front of the pack. I didn’t think that I would enjoy the challenges as much as I do. 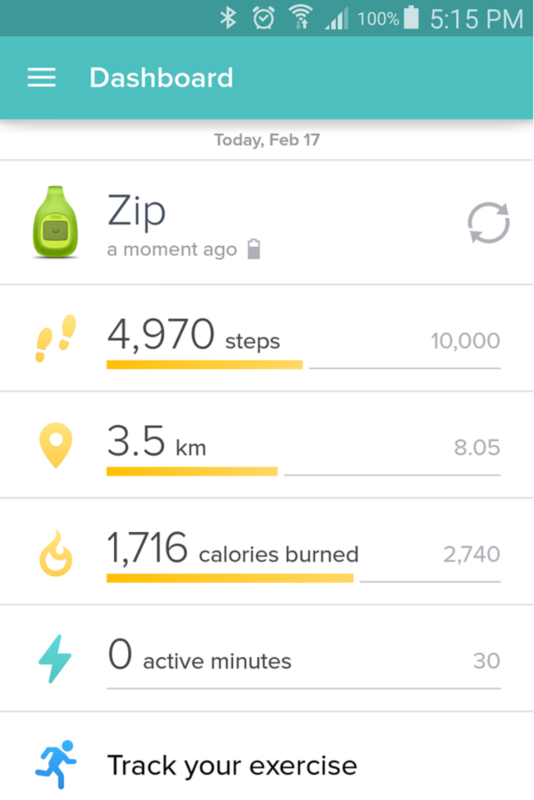 Battery Issues // Unlike other Fitbits, the Zip is powered by a coin battery. I believe the other Fitbits are charged by connecting them to your computer via USB cable. The batteries are supposed to last four to six months. However, I had to change my first one at five weeks in. Needless to say I was disappointed. If you google Fitbit Zip battery issues you’ll see that a lot of other people have had the same problems. I did find a fix, which is (so far) helping though. I can’t say for sure because it’s only been a few weeks, but so far so good. If you’re having battery issues check out the Fitbit forums to see if anyone else’s fixes will help you as well. Final Thoughts // Even though I’ve been frustrated with the battery problems, I’ve really enjoyed using my Zip. It’s definitely gotten me moving more during the day so that I can get in my goal of 10,000 steps. Although my step count doesn’t always reach my goal every single day, I’m definitely more aware of how much I’m moving, even when I’m not wearing it. Do you have a Fitbit? How do you like it? Welcome to Get Fit Fiona! 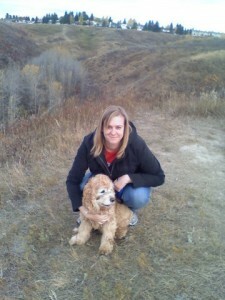 I'm a CSEP Personal Trainer, a yoga teacher in training, baker, soccer player, and blogger. 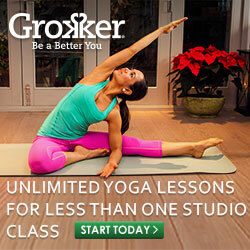 Join me on my adventures into food, fitness, and yoga. Copyright © 2019 Get Fit Fiona. Powered by WordPress. Theme: Spacious by ThemeGrill.